It’s been more than 25 years, since when we are engrossed in manufacturing, supplying and exporting ISO 9001:2008 certified water ring vacuum pumps at the competitive rate. The experience of our company is very apparent in our product quality. 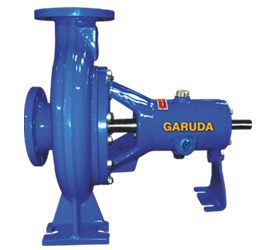 Our prudent team has the profound understanding of the watering vacuum pump mechanism and the different facets of the watering vacuum pump which can be improved with the latest technology. 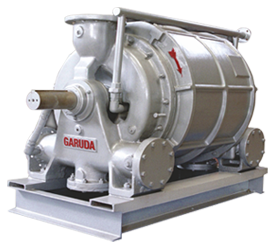 That is the reason we consistently introduce newer technology in our watering vacuum pump which comply all the requirements of the customers. 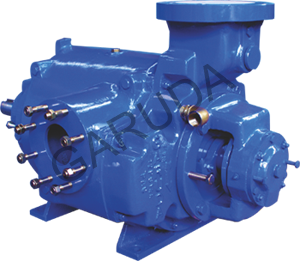 To meet the diversified customers need, our product is available as per various industrial needs and available in different size and capacity. Our flexible approach to the customers need has attracted the international market to our product. We have a large group of customers belonging from Nigeria, South Africa, North Korea, UAE and Saudi Arabia. 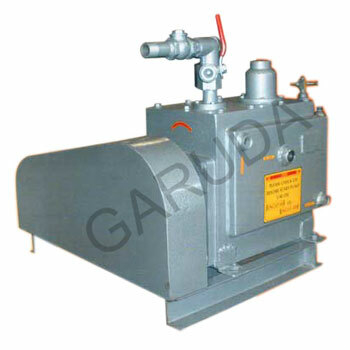 Our product range includes watering vacuum pumps, water ring pump, liquid ring vacuum pump, industrial vacuum pumps, high vacuum pumps, rotary high vacuum pumps, vacuum pumps, which are tremendously appreciated in power, paper, petrochemical, pharmaceutical, asbestos, distilleries, textile, food, mineral, fertilizer, railways, sugar, and oil refining and many other industries.